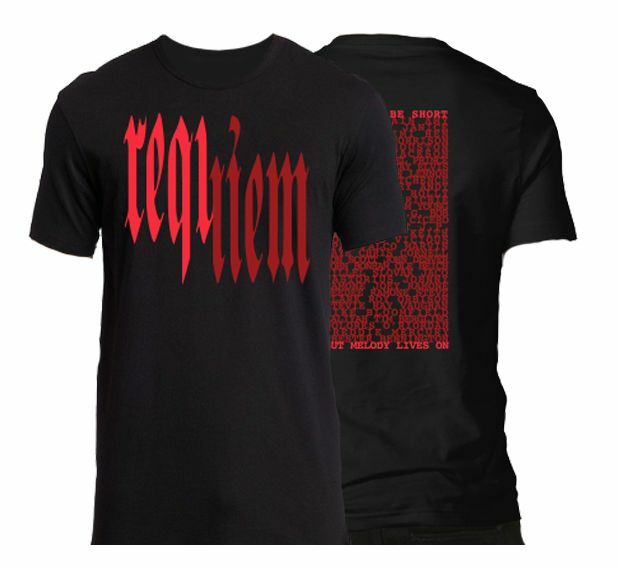 We suggest to buy one size larger than usual! 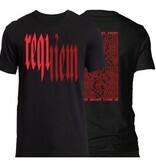 Printed "Requiem“ logo on the front. Names of all artists quoted in the song lyrics printed on the back.